We are conveniently located in Renton, Washington on SE Petrovitsky Road. Dr. Mario Chorak is among the best orthodontists in the area and has been serving patients in Renton, Mercer Island and the surrounding areas for several years. At Chorak Orthodontics, we pride ourselves in the courteous service we deliver to each person that visits our office. 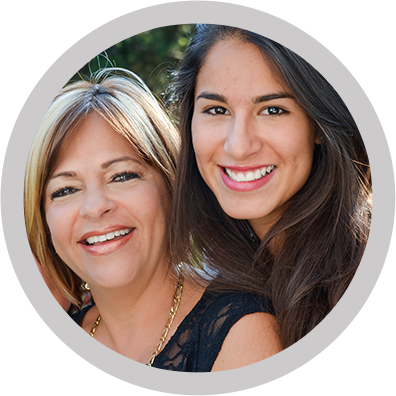 Whether you are an adult, adolescent, or child, we are committed to helping you achieve the smile you deserve. We will treat you as if you are a part of our family and will do our best to make you feel comfortable in knowing they are receiving the highest level of care. You can rest assured knowing that you'll be taken care of by the best orthodontists in Renton, WA. Some of the services that we offer to our patients here at our Fairwood location are braces for adults, Invisalign for teens, and Invisalign for adults. If you are interested in learning more, please give us a call to schedule an appointment. Renton is a city in King County, Washington, and an inner-ring suburb of Seattle. Situated 11 miles southeast of downtown Seattle, Renton straddles the southeast shore of Lake Washington, at the mouth of the Cedar River. Renton was first settled in the 1860s, and its early economy was based on coal mining, clay production, and timber export. Today, Renton is home to a growing number of well known manufacturing, technology, and healthcare organizations, including Boeing Commercial Airplanes, Kaiser Permanente and IKEA. Renton currently is the eighth-largest city in Washington and is the fourth largest in King County. The National Football League's Seattle Seahawks have a training facility in Renton, which is the second-largest facility in the NFL.